Survival has been that typical instinct of all the living beings that exist. And well, that omnipotent existence called God, definitely provided a large variety of possibilities for the living beings to explore. That exploration in its very intricate detail is called life. Life in all its glory is simply whatever we want it to mean. That is every one of us create a different meaning to our life. Although spontaneity plays a huge factor with absolute certainty in altering what we want, subjecting life to the ‘twists and turns’, ‘ups and downs’, ‘good and bad’ and then the untimely ‘The end’. Reading upon different proclamation about the meaning of life, I came across this story. A story that gave me the alarming idea of reconsidering the meaning of life. The King took a note of the answers he had been given. He had all the wealth that greed could imagine, he had the wives and concubines without number, his living was as luxurious as anyone else, he was honoured by all and deferred to by the haughtiest of his people, and yet he was troubled. He still felt that his life was without meaning. And they did as the King commanded. They sought a young man of twenty as described by the king and brought him to the palace. The King raised his hand. “Not so fast young man. Let me change my offer so that you will enjoy all the things you desire for five whole years, rather than one. And on the last day of the fifth year you shall die peacefully and without pain. Now will you take my offer? “Ten years, then”, the King said. The young man was tempted. Ten years of sensual delights such as few men could possibly enjoy, and then certain death. He thought a little longer. But again he refused. The King increased his offer to twenty, then thirty, then forty years. Finally he said, “My last offer to you is that you should live as you desire for eighty whole years and then die peacefully but unnaturally. How do you choose? The young man thought. In eighty years he would be one hundred years of age. What did he have to lose from such an agreement. It was unlikely that he should live to such an age. The King smiled and shook his head. ← Faith v/s Belief … an unending contradiction ! But what if we didn’t come from apes? 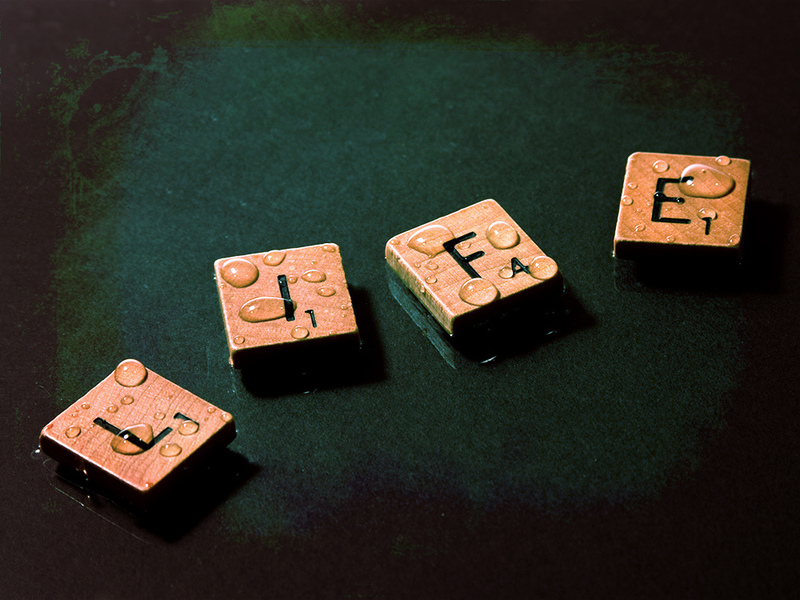 Then what would the meaning of life be? 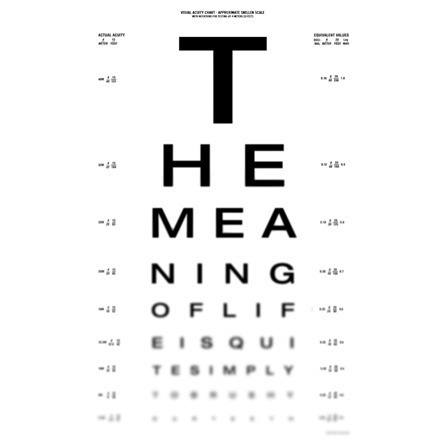 I think the meaning of life is what we actually make of it. Even if we didnt come from apes, we wouldnt have realised it unless we have a conscious mind! So if we are conscious enough to understand that, then we could easily realise that life of each individual creates the meaning to the existence of us humans. So your life itself can create an identity for you. Great take on the meaning of life. Definitely a fresh perspective and gives some food for thought! Thanks Anton. Glad you liked it!